Re:Creation and Creative Play prioritizes programs which expand opportunities for non-competitive creative play within the congregation; offers team sports that develop skills and self-determination in a positive environment within the congregation and in the community. Field Play Ability: Please call the ESCRA Weather Hotline (901) 336-7246 by 8:00 am to see if your field or gym will be playing OR closed. Our Jones Building and Gym are closed for renovation until April 2019. During this time, some programs have had to be suspended or moved to other locations. 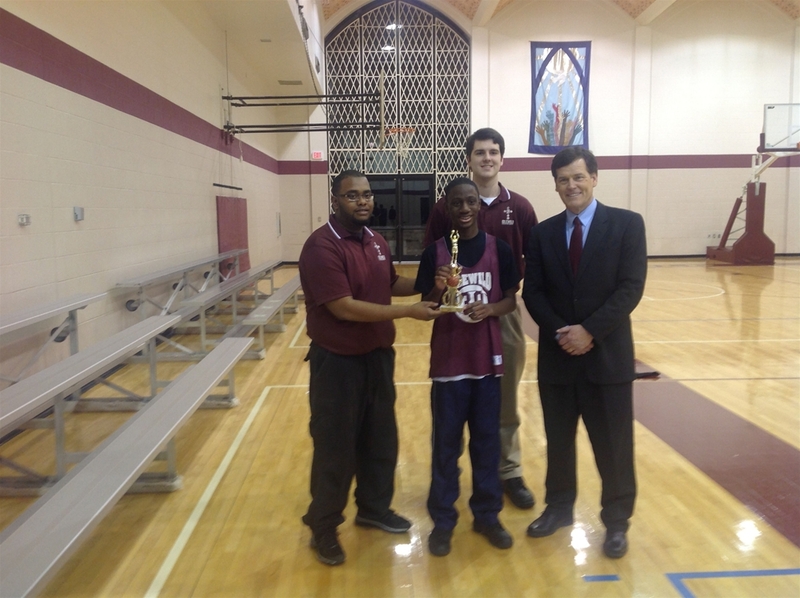 We will have basketball this season thanks to First Baptist Church! 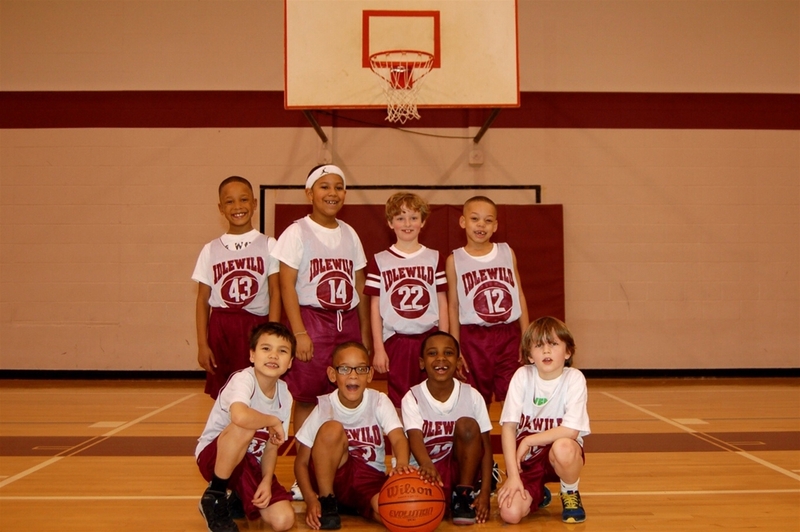 Mini-Jammers is a beginner coed basketball program for four & five year olds. All games and practices will be held in our new gym on Saturday mornings when it reopens. Registration will open November 12th! We are hoping to have our first practice on February 16th. CLICK HERE TO REGISTER & PAY or register at the church office. 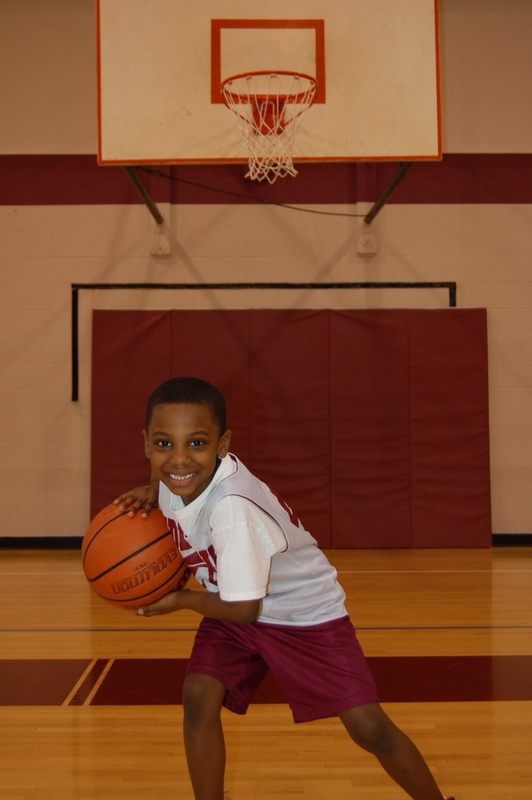 Practices and games are held at the Kroc Center and at area churches. 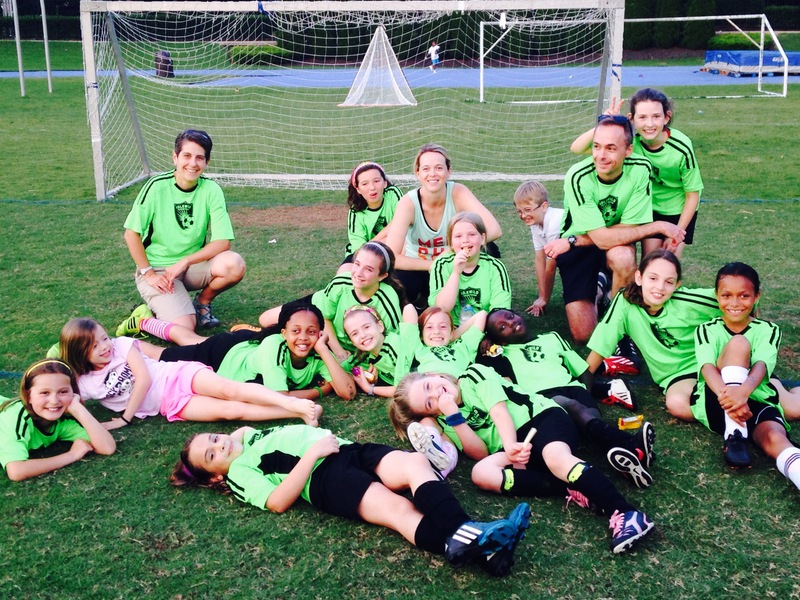 Idlewild has soccer teams for boys and girls ages 4-12. 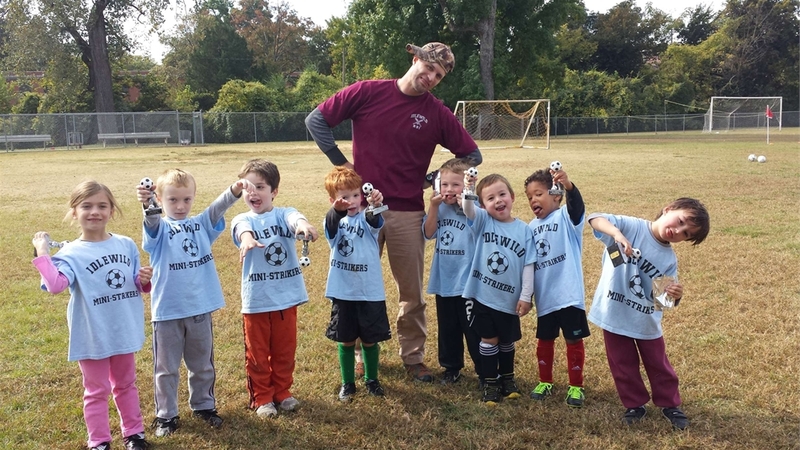 Soccer is a growing sport with many youths playing in the Mid-South. 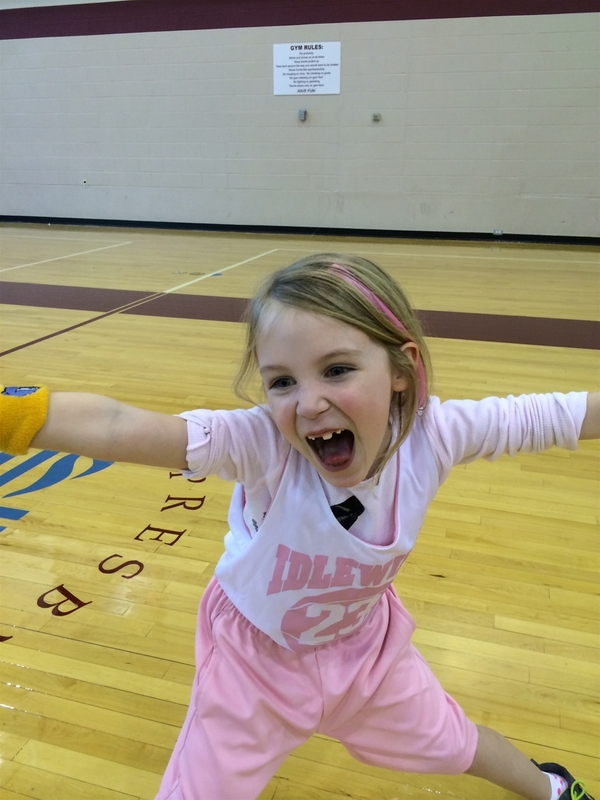 Idlewild focuses on good sportsmanship and teamwork, while experiencing the love of Christ through play. Soccer is offered both in the spring and in the fall. CLICK HERE FOR A LETTER TO PARENTS. Spring soccer registration is open Jan. 7 to Feb. 22. Forms are on the Registration page and at the church office. Costs (include jersey): $55 for Mini Strikers and $85 for U8-U13. Scholarships available upon request. The first week of practice for U8-U13 age divisions begins March 18. The first Mini Striker session and U8-U13 games begin April 6. Practices begin mid August, games will start the weekend after Labor Day and will end lat October. Please contact Jacob Pierce for more details. 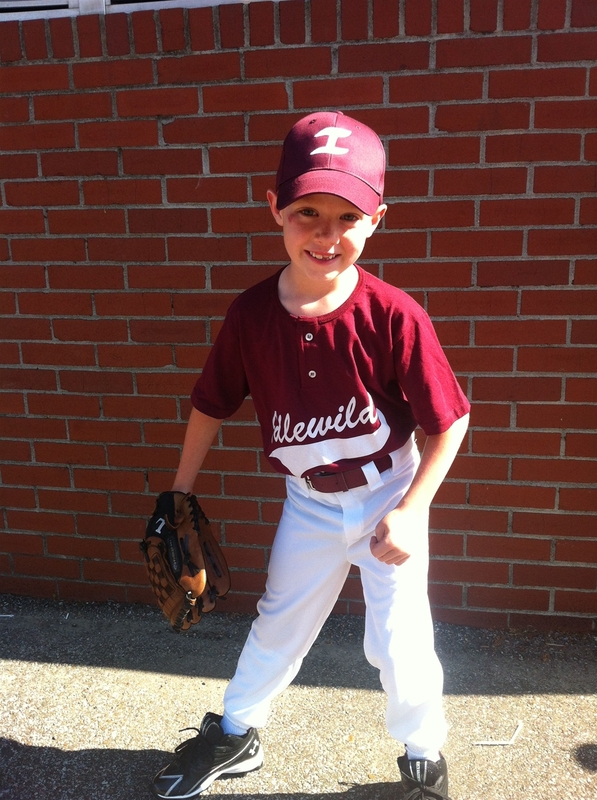 We will be starting Mini Batters sign ups for 4 and 5 year olds on April 8th, 2019 and they will end on May 24th, 2019! The cost is $45 per player. We will have 1 hour long sessions on Sunday afternoons at 2:30pm starting on June 2nd. Contact Jacob Pierce for more details! We will have our annual Halloween carnival October 29th from 6:00pm-7:30pm. All volunteers are welcome. Please call Shari Gross for more details. We have a simple supper and service on February 14th. Come and enjoy good food and fun. Cost is $8 for adults and $5 for children and will begin at 5:30pm. Service will begin at 6:30pm. Call the church office for more details at 726-4681. Potlucks are held twice a year. It's a great time to visit for worship, then join us for lunch with fried chicken, rolls and drinks provided. If you would like to bring a dish, drop it off in the kitchen on your way to service. If you can't bring a dish, please come anyway. Call the church office for more info. The next church potluck is Sunday, May 5, 2019.